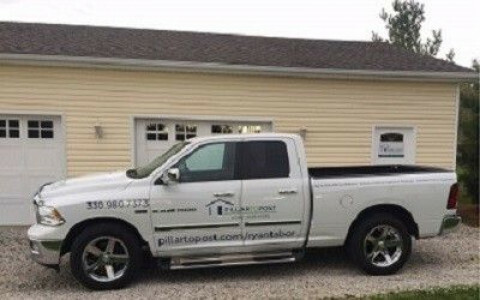 Click/tap here to find the best Uniontown, Ohio home inspector for your needs! 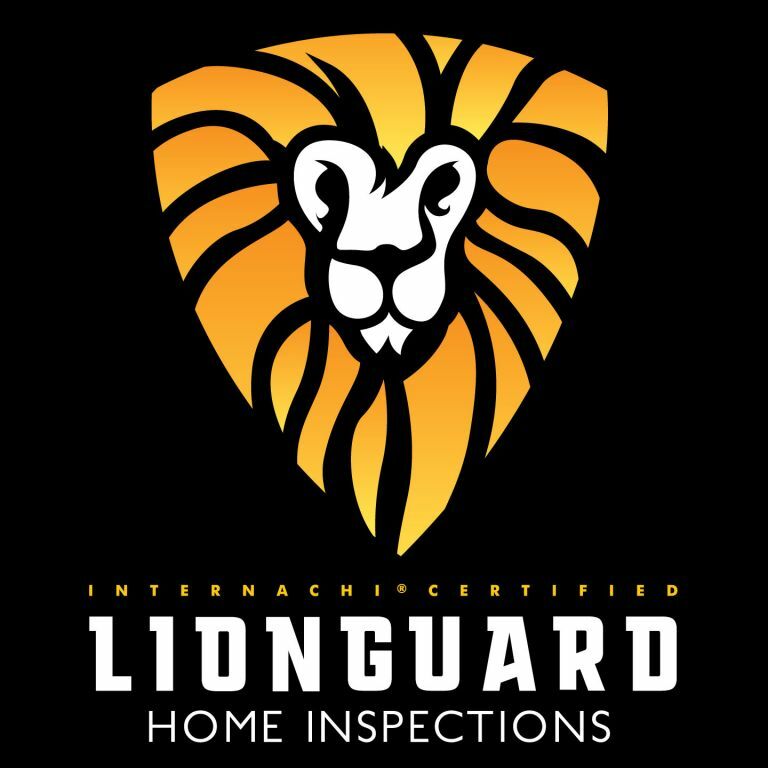 Lion Guard Home Inspections is both InterNACHI and HSTI certified. 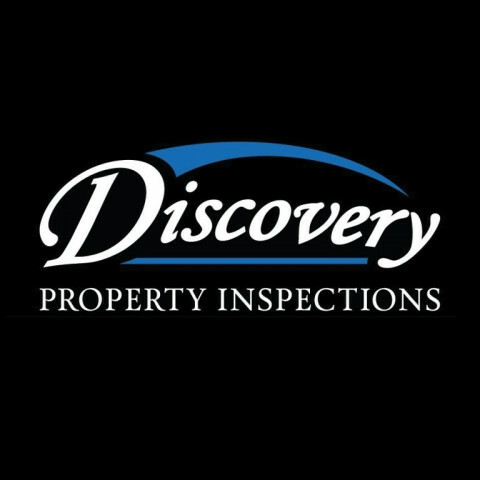 Our highly detailed inspection reports will give you the confidence needed to make strong confident decisions during your real estate transaction. In addition to commercial and residential inspections, we also provide radon and mold testing. 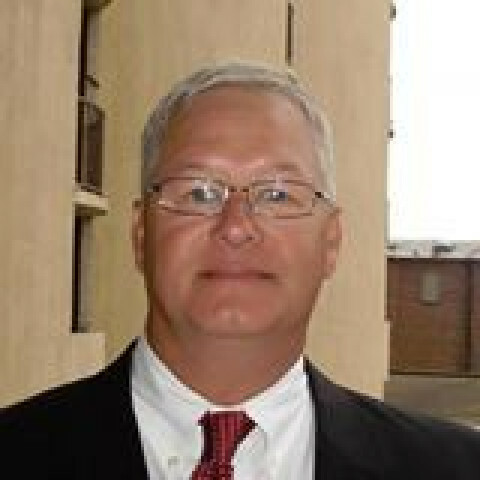 I am the owner of DRH Home Inspections and I will personally do your inspection. 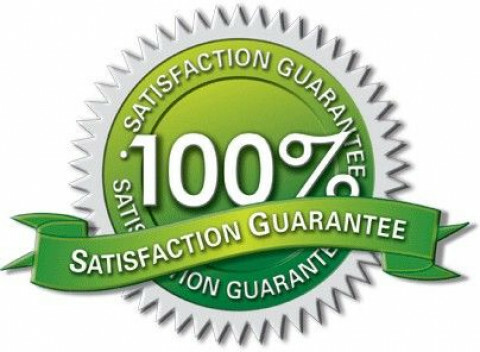 You are promised the highest customer service available. As a client, you are encouraged to accompany me during the inspection. You will recieve valuable information and advice about one of the biggest investments you will make for you and your family. 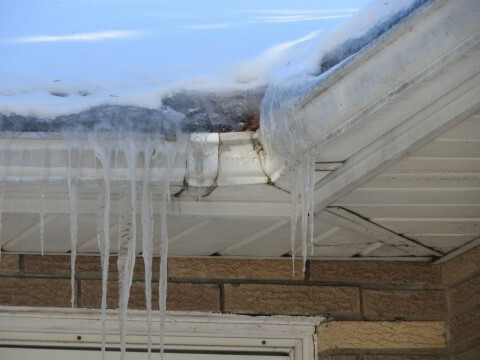 At Capstone Inspections, we understand the home-buying process can be very stressful, and nothing could be worse than suddenly finding out that there are major defects with the property you just purchased on the day you move in. 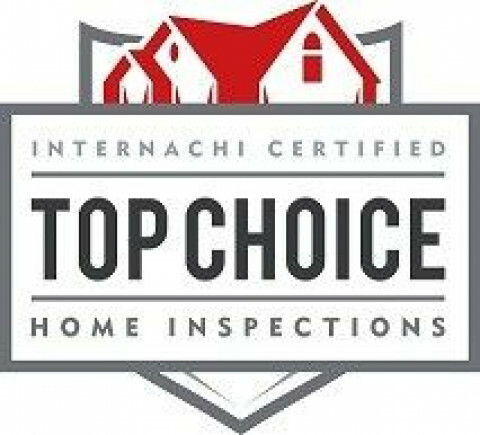 Our thorough and professional home inspections help ensure your familiarity with the home and the condition of its major systems; our findings are then presented to you in our comprehensive Capstone Inspection Report. Once armed with this knowledge, it will help you feel more secure about your purchasing decision. 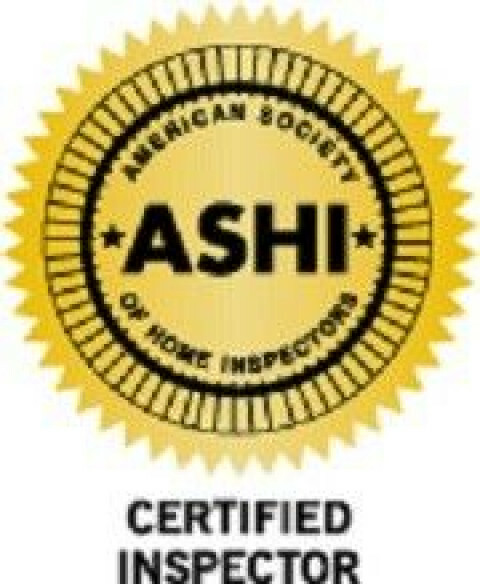 As a CERTIFIED, EXPERIENCED home inspector I can provide you with a detailed inspection of the major components of your home: Plumbing, Electrical, HVAC, Water Quality testing for private well, Licensed Termite Inspections (Lic. # 138386), and MUCH MORE! 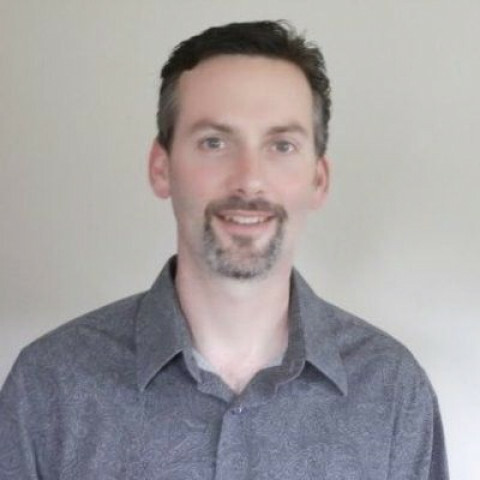 Massillon Ohio Home Inspector Shawn Green Reveals Why Hundreds Of Families Each Year Choose Green Family Home Inspections For Their Home Inspection Needs. "We give our clients comfort and peace of mind by providing a thorough and honest home inspection with digital defects explained onsite in a clear, concise, professional manner."